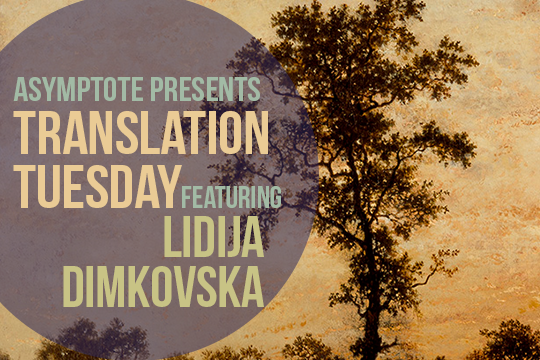 "In the end just one word is left of the poem: 'wide-screen sky.' 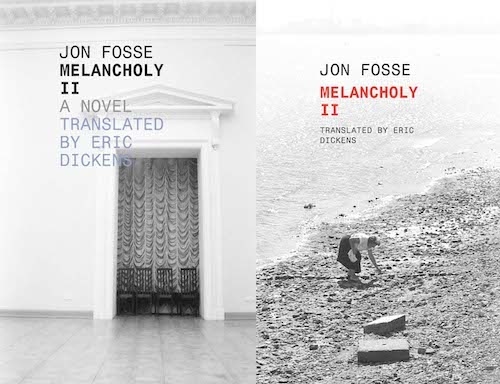 But that word, Fosse tells a distraught Knausgaard, is a good word." Once upon a time, and a very good time it was, a friend of a friend was sitting on a park bench with a book. This friend—a student of literature—was reading modern Norwegian drama, and the park bench she was sitting on was right by the theater in Bergen. It was also right by a large and imposing statue of Henrik Ibsen. As she sat there reading, a heavy figure approached, dressed in black. He lumbered closer and finally sat down on the other end of her bench, musing into the air, saying nothing, as my friend read her book. Or rather, as she pretended to read her book, and just sat there quaking, reading Fosse while Fosse sat on the other end of the bench, the two of them watched over by a furious-looking stone statue of Ibsen. After a while, Fosse got up and wandered on. My friend sat there for a while and collected herself, then went to a lecture. "This is an Askildsen character: injured enough to be stuck inside himself, helpless to deny the dark impulses he also contains." A man. A woman. Intimacy. Distance. These are the elements, according to Norwegian writers Bjarte Breiteig and Øyvind Ellenes, writing in the literary magazine Vinduet, that make up a Kjell Askildsen story. 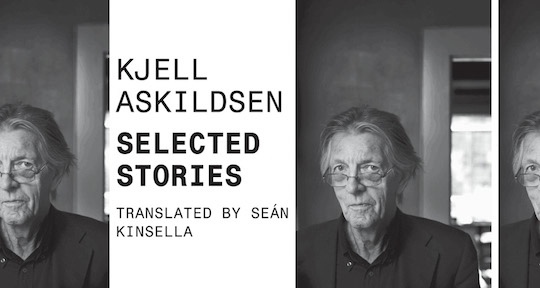 And indeed, in Selected Stories, a collection of 11 of Kjell Askildsen’s stories translated by Seán Kinsella from Dalkey Archive Press, characters who approach each other yet are repelled by each other and by themselves are the thread running through the work. The four elements are like the last few impossible letters you are stuck with at the end of a Scrabble game. You can arrange and rearrange them and study the board, and while they will combine in umpteen ways, they will never resolve into one word you can lay out, cleanly. Askildsen, at 84, is one of the grand old men of Norwegian literature. Frequently mentioned alongside other greats like Jon Fosse and Tor Ulven—also to be published by Dalkey Archive in its series of translated Norwegian modern writing—Askildsen’s first story collection From now on I’ll follow you all the way home was published in 1953. The last stories in the book are from the collection The dogs of Thessaloniki, published in 1996.